There’s never a dull moment in the nation’s capital—all the more reason to get out on the weekends and find a little peace, IOHO. 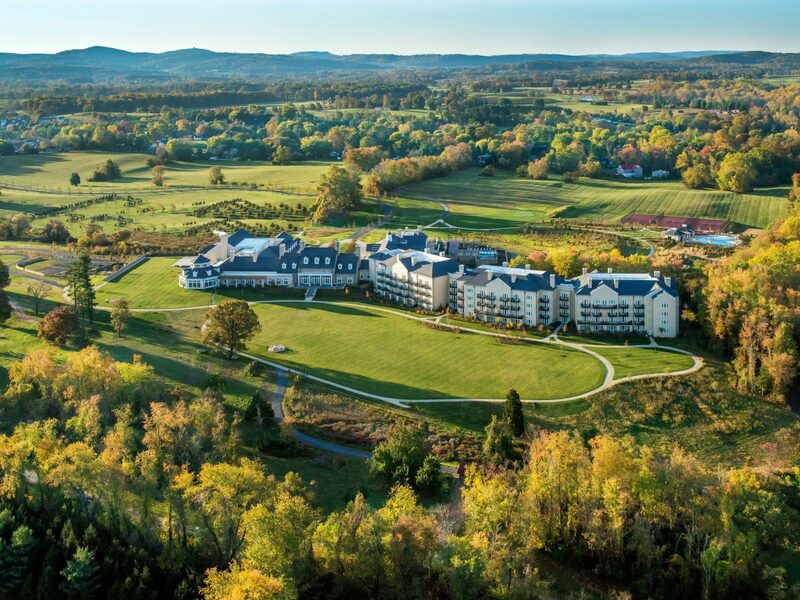 From wine tasting in Virginia to an urban art safari in Baltimore, here are our favorite weekend getaways, all within just a few hours’ drive from Washington, D.C.
It’s only an hour-long drive from D.C. to Middleburg, in Virginia's bucolic wine country. 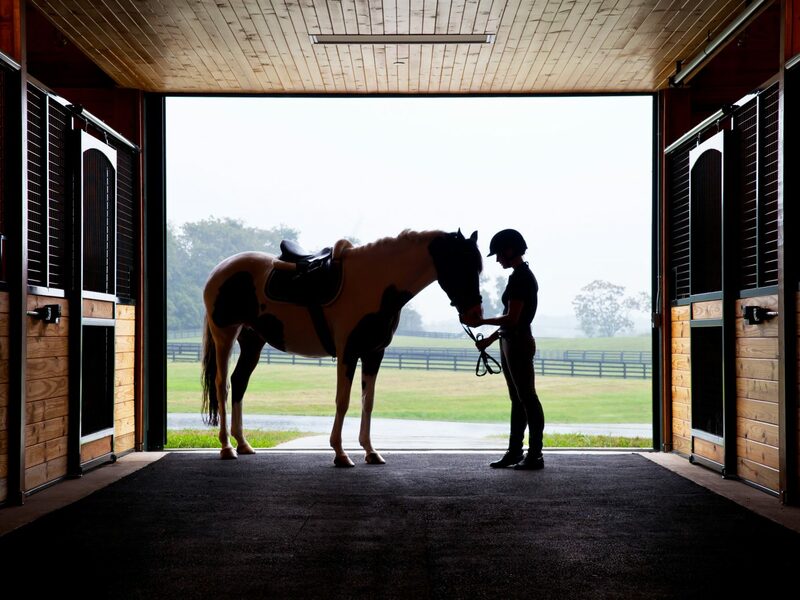 Get a taste of the land and check in to Salamander Resort & Spa, a stately inn set on 340 pastoral acres in the foothills of the Blue Ridge Mountains, famous for its Grand Lawn and state-of-the-art equestrian center. 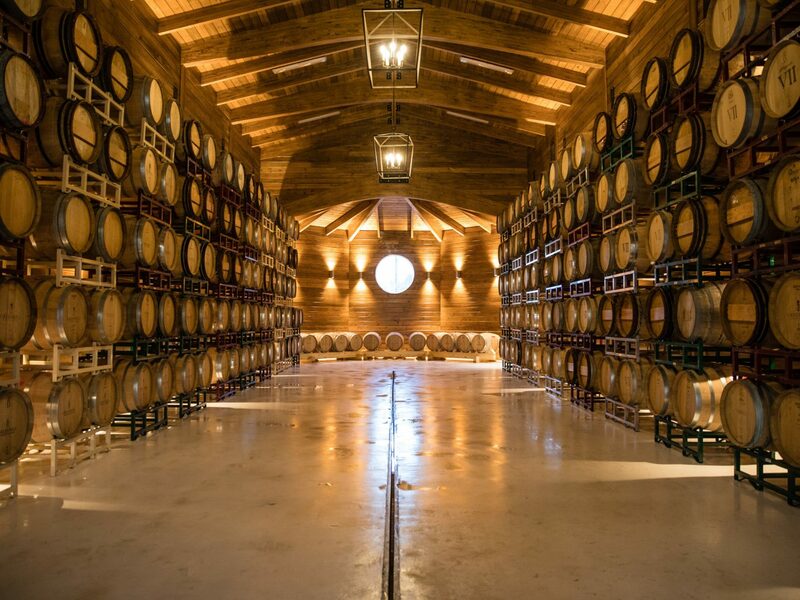 While you could spend the whole weekend strolling the resort’s manicured grounds (or testing your culinary chops at the on-site cooking studio), we suggest venturing further afield—there are more than 250 local wineries to explore. 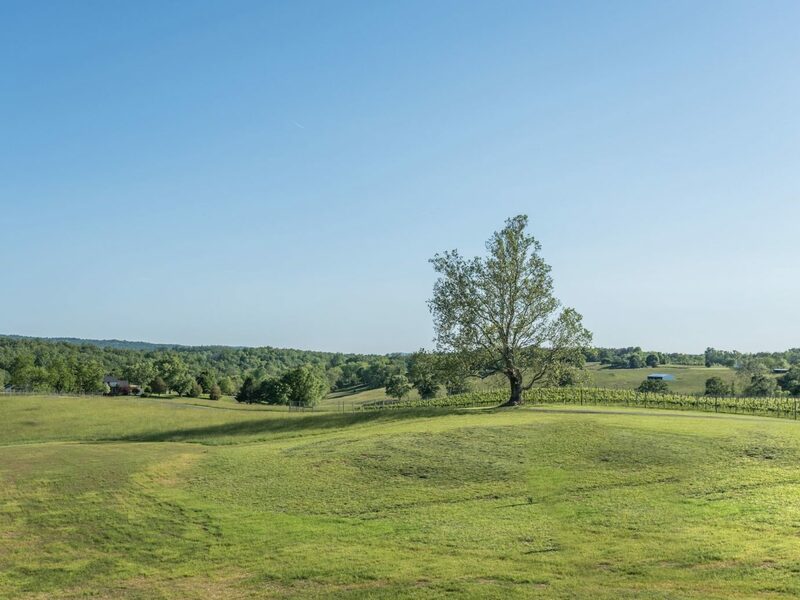 You know you're in the country at Greenhill Winery & Vineyards, where tastings of Burgundian-style chardonnays and crisp rieslings are bookended by horse-drawn carriage rides and picnic lunches. Aspen Dale Winery offers a more rustic experience, with paddocks home to goats and miniature horses and live folk music events. 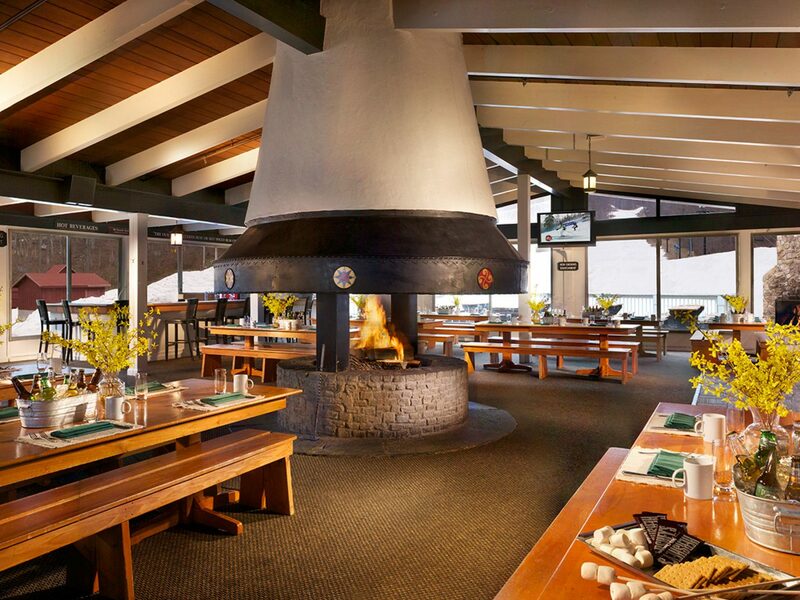 For dinner, head to the historic Red Fox Inn & Tavern, where oak tables, stone fireplaces, and beamed ceilings set the backdrop for hearty American classics like crispy half-duck with sautéed asparagus or bourbon-glazed salmon. 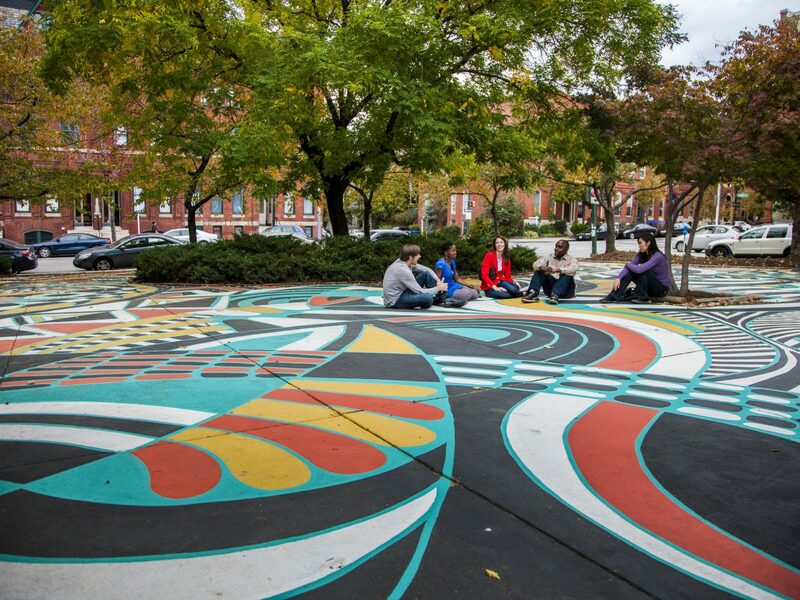 D.C.’s industrious neighbor to the north is increasingly becoming known for its urban art scene. 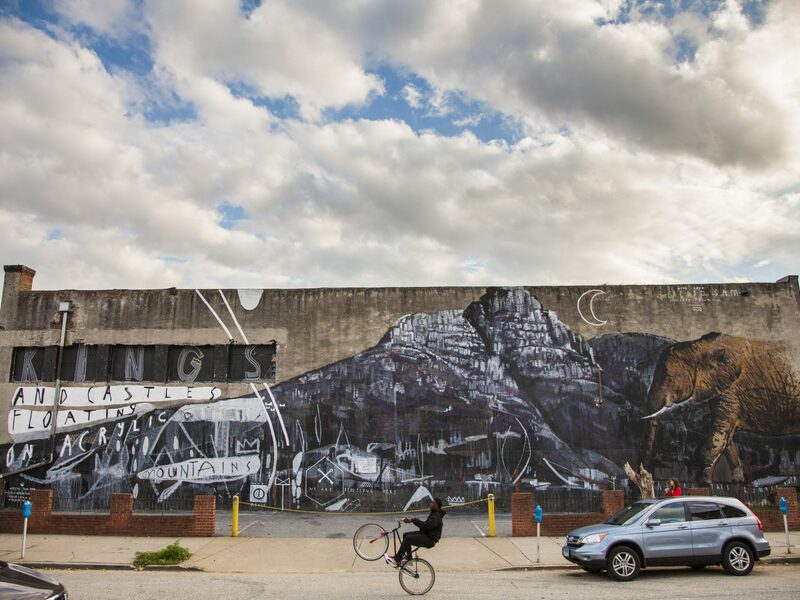 Beyond icons like The Baltimore Museum of Art and The Walters Art Museum, smaller-scale artist-run galleries and studios have been cropping up throughout the city. 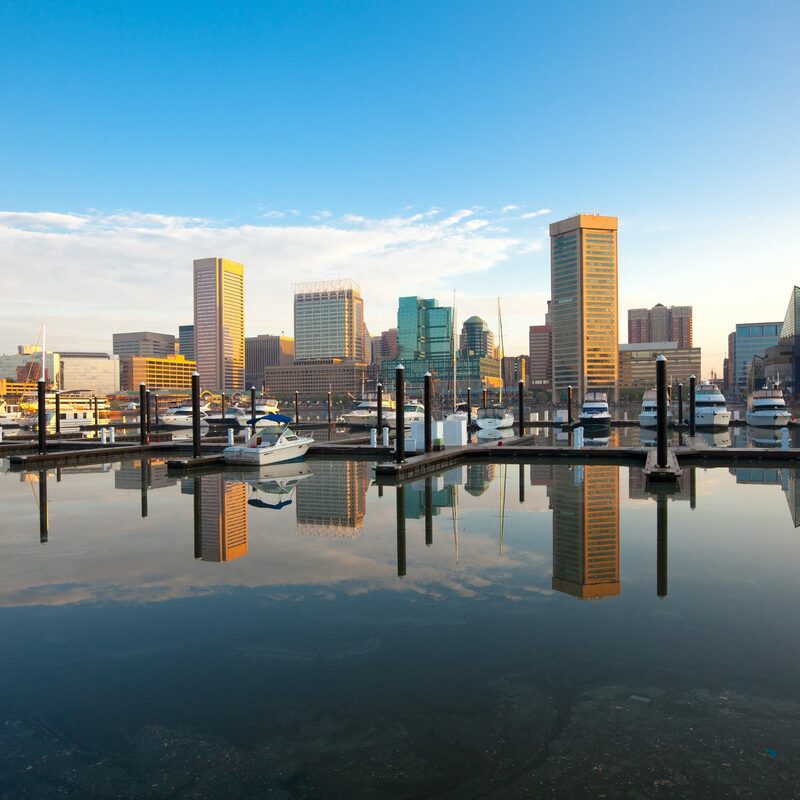 Anchors of its creative scene include Current Space, in the Inner Harbor business district, and Area 405, built inside a 168-year-old artist-owned warehouse—both of which showcase works by up-and-coming local talents as well as indie rock performances. More interested in the stage and screen? 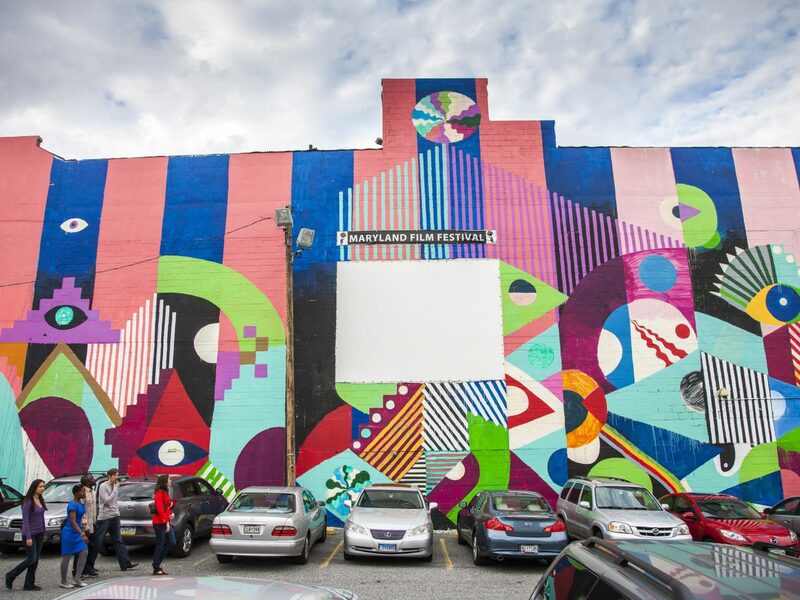 See a first-run film or theater performance at The Charles, then hop over to Graffiti Warehouse to explore works by photographers, street artists, and local filmmakers. Afterwards, bed down at the Sagamore Pendry Baltimore, a contemporary design hotel with a see-and-be-seen pool overlooking the harbor. Hot Springs, Virginia, has been a POTUS holiday destination of choice as far back as the 1800s, when Thomas Jefferson sought the healing effects of its bubbling pools. 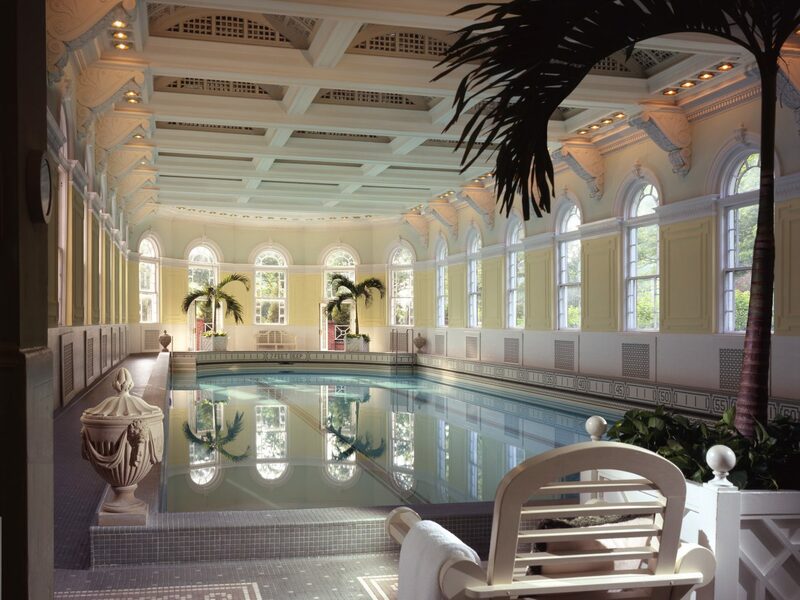 Follow their lead with a stay at the Omni Homestead Resort. 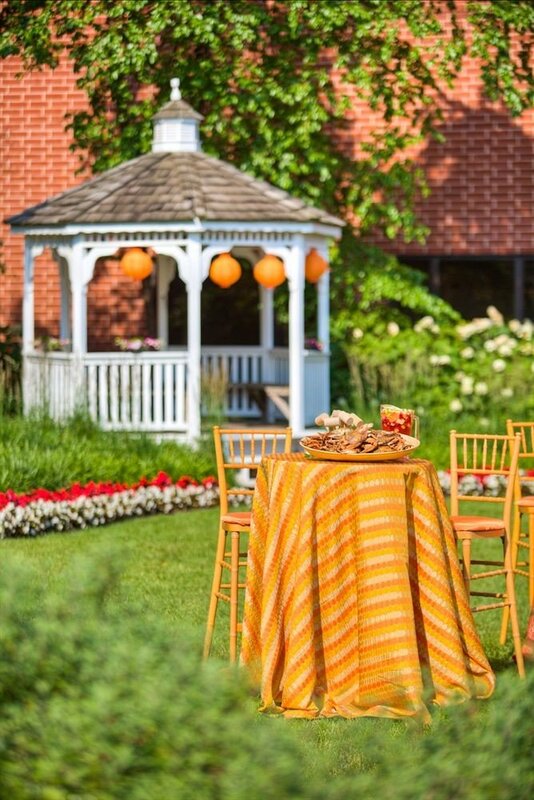 First built in 1766, the hotel has so far hosted 23 U.S. presidents—so you know it must be doing something right. 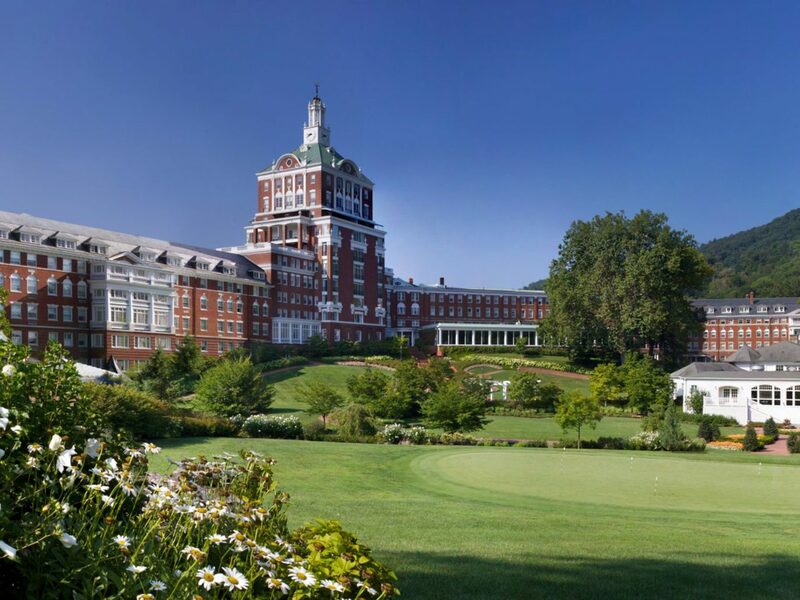 Wedged in the Allegheny Mountains, it’s a destination in its own right, with 483 antebellum-style rooms (floral drapes; featherbeds), sun-lit porches with rocking chairs, and 45 acres including a two-acre water park that features natural hot springs, a lazy river, water slides, and private cabanas prime for relaxing. 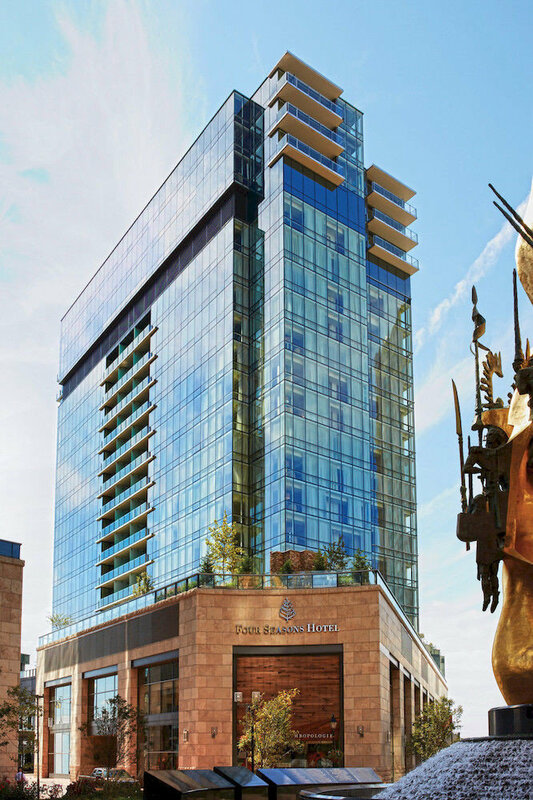 After working up an appetite during a cascade waterfall hike or zipline tour, venture into town and dine at Snead’s 1912 Steakhouse, which serves contemporary fare in a rustic setting—we love the sumac roasted chicken with goat cheese grits or the classic bone-in ribeye. 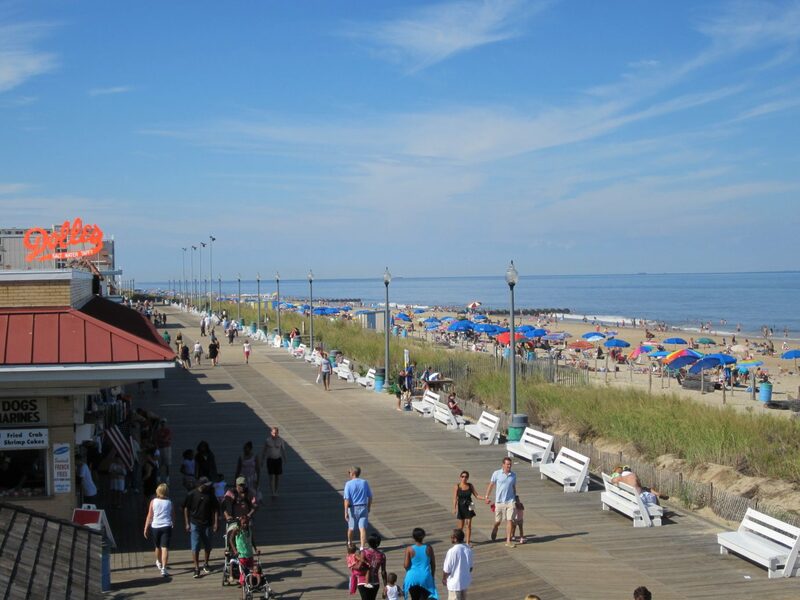 Okay, so Rehoboth Beach may not be at the top of a Jetsetter's bucket list, but there's just something about experiencing one of America's classic boardwalks that we love. 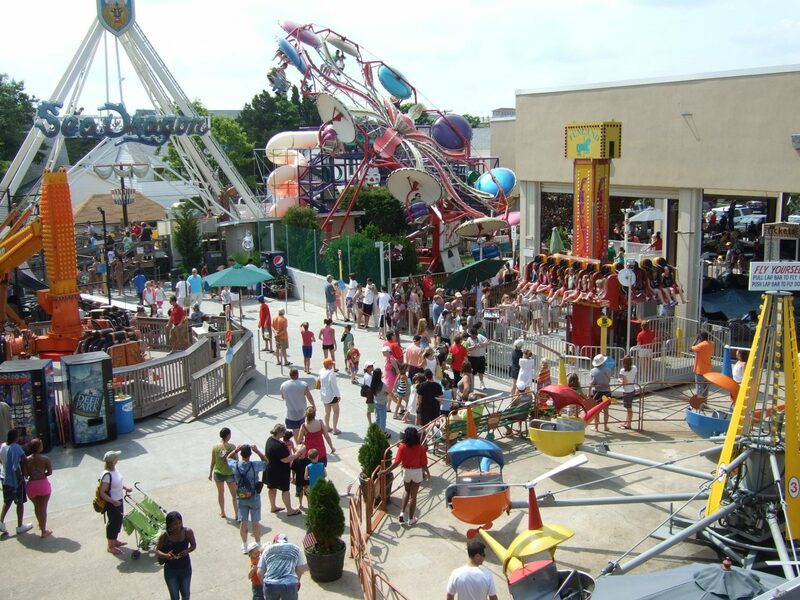 Nostalgic amusement rides, open air seafood joints, shingled cottage rentals along the shore...it's all here. 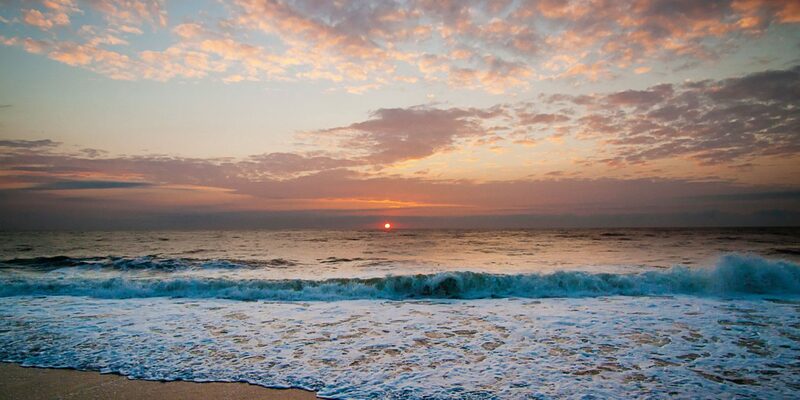 The beach gets packed, so rise early and set up camp on the sand, where you can spend mornings swimming in the surf and—if you're lucky—spotting passing dolphins. Feeling peckish? Hit up happy hour at Henlopen City Oyster House (3 p.m. to 5 p.m. daily) for its raw bar, which serves a smorgasbord of seafood from creamy middleneck clams to briny kumamoto oysters. Don't forget to check the listings at Rehoboth Beach Bandstand, an open-air music venue that hosts dozens of free shows throughout the summer. 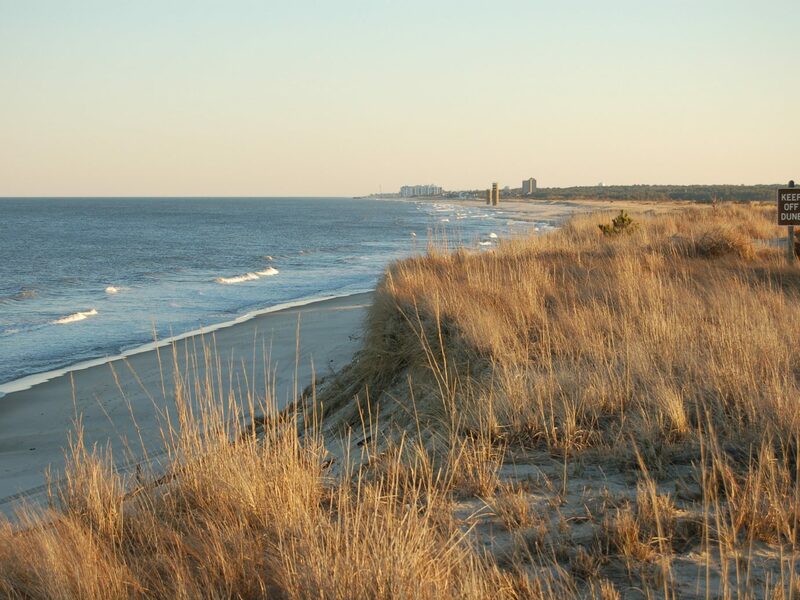 On your way home, take the small detour north to Cape Henlopen State Park, whose sand dunes and observation tower offer a different perspective of the Atlantic Coast. 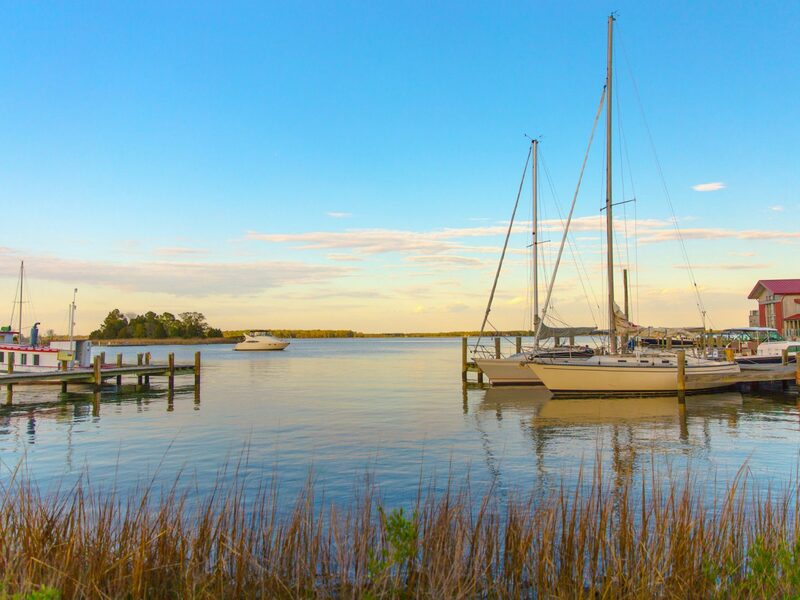 When you're ready to ditch the city, hop over the Chesapeake Bay Bridge to St. Michaels, Maryland, for a weekend of maritime bliss. 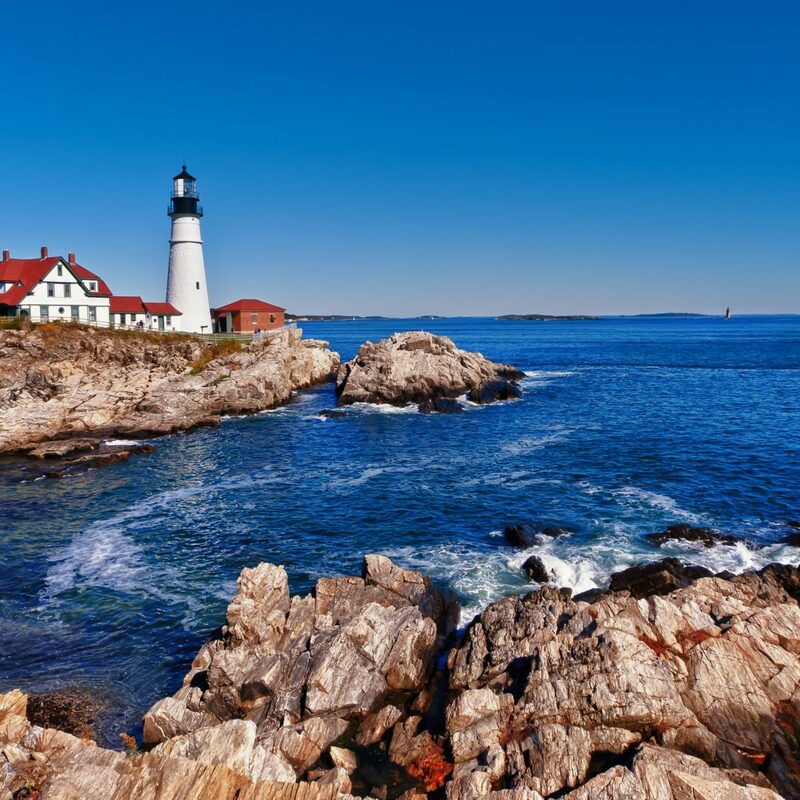 This small seaside town’s nautical heritage stretches back to the 1600s, when it served as a trading post for local tobacco farmers and trappers. 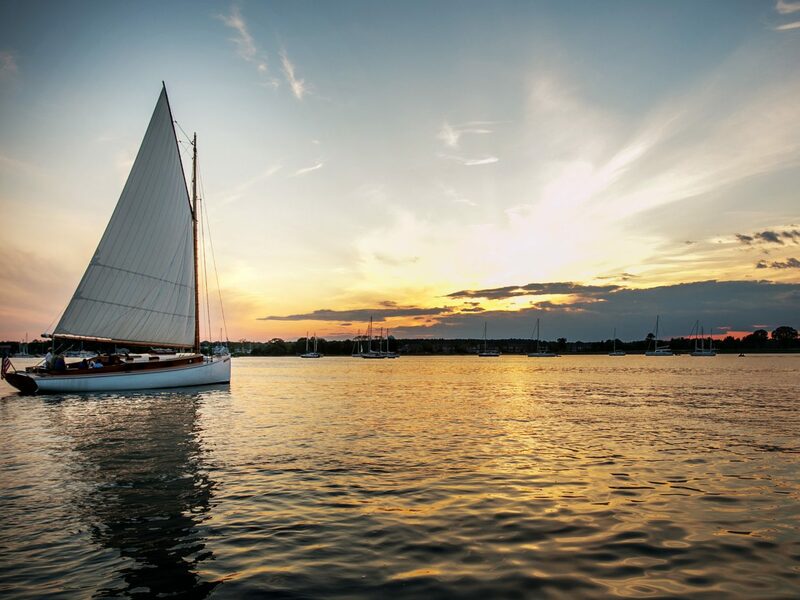 Today, St. Michaels' charm is all about its 18th-century colonial churches and homes as well as the picturesque harbor backdrop—a perfect place to get your sea legs and learn how to sail (check out Sail Selena II for one-on-one lessons and small group tours). The sailing academy at The Inn at Perry Cabin, an elegant boutique with water views, also offers both excursions and courses. 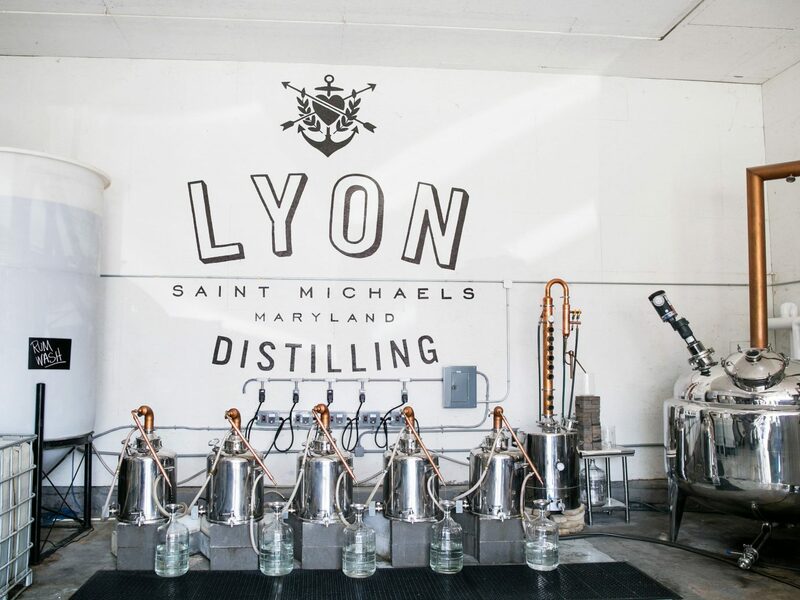 Don't miss a post-sail tasting at Lyon Distilling Co. to sample the area's best handcrafted rums and Maryland rye whiskies.